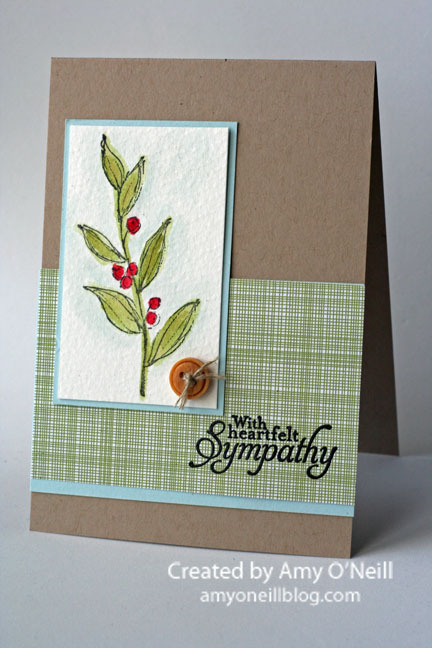 I needed a sympathy card for a friend of mine and I hadn’t used the Simply Sketched hostess set yet, so I decided to ink it up. I always forget how fun it is to watercolor. I should do it more often.